Learn how to create highly creative and innovative ads that get the clicks. 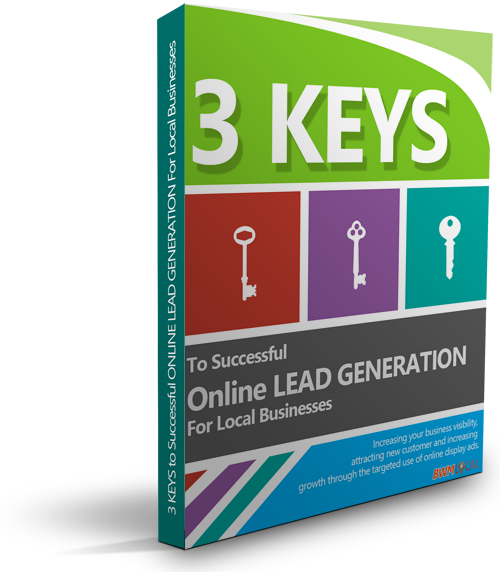 Discover the most powerful targeting tool available for local business! Learn how to keep you brand in front of visitors who have been to your site but haven't become customers.